Arthur Baker, 1986, Hardback in Dust Wrapper. Condition: Good+ - in Good+ DJ. DJ slightly ruffled along edges. Top edges of text block dusty. Pages gently age-tanned. Signed by the author on ffep 'To Wilf, Best Wishes. Mick Channon' - unverified and reflected as such in the lack of premium. 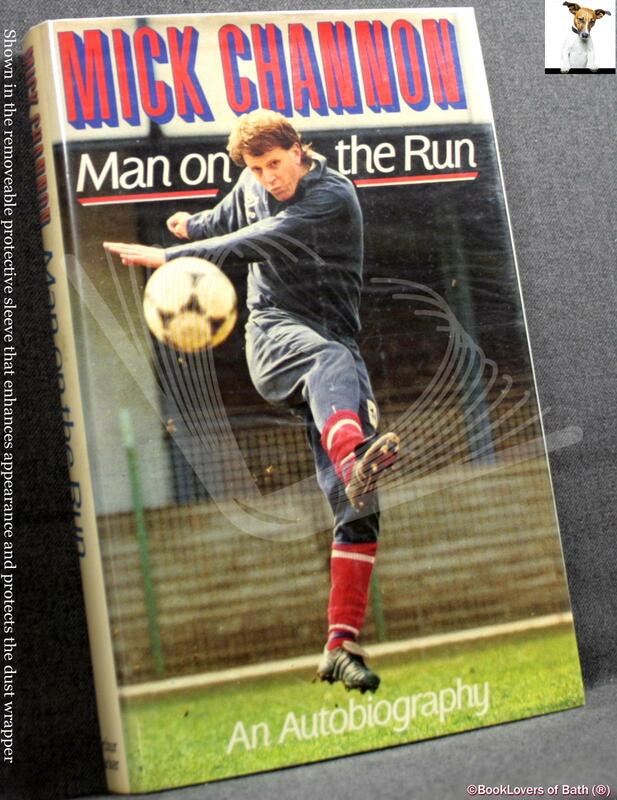 In this book, Mick Channon looks back over the course ofa career that spans twenty years. He started out at Southampton in the mid 1960s, going on to win the FA Cup with the club in 1976, and had a second spell at The Dell under Lawrie McMenemy. Then there was his nightmare at Maine Road, as the highest-paid footballer in the country who by his own confession wasn't worth two bob. There followed a period in the wilderness - playing abroad and with brief spells at Newcastle and Bristol Rovers - from which he was rescued by Norwich City. He spent two of his happiest years on the 'Village Green', culminating with a triumph m the 'Friendly' Milk Cup final of 1985. Illustrated with B&W photographs. Size: 8vo Demy (22 x 14cm Approx.). 187 pages.